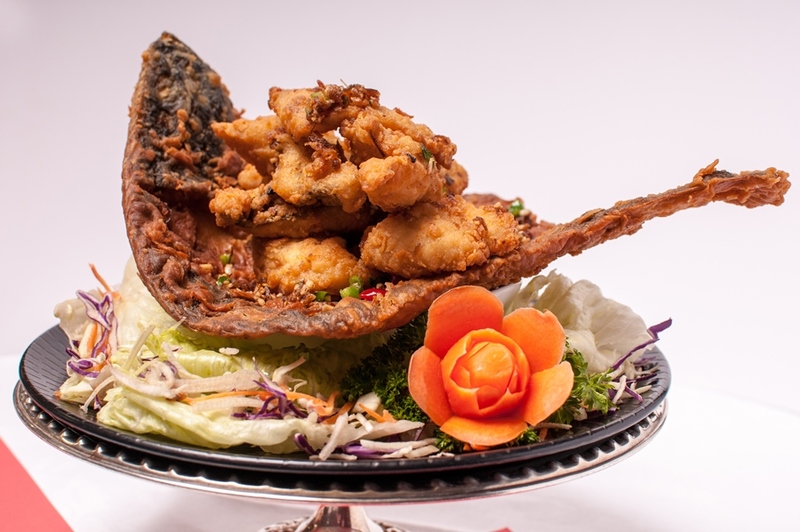 Red Emperor provided fine Cantonese cuisine in Southgate since 1992. 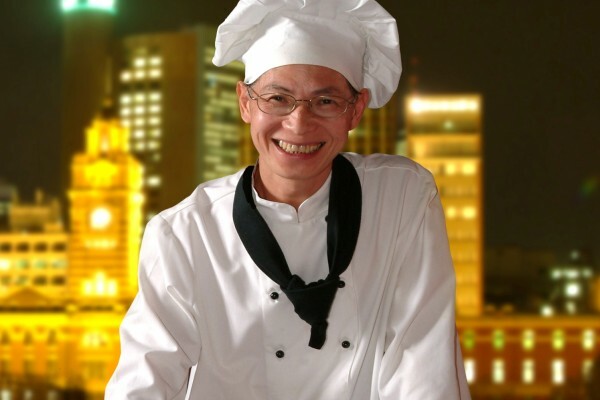 It has long been considered one of Melbourne’s best Chinese restaurants. 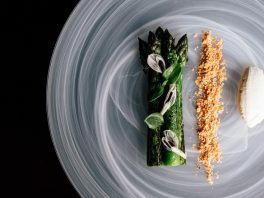 From famous Yum Cha to sumptuous banquets. 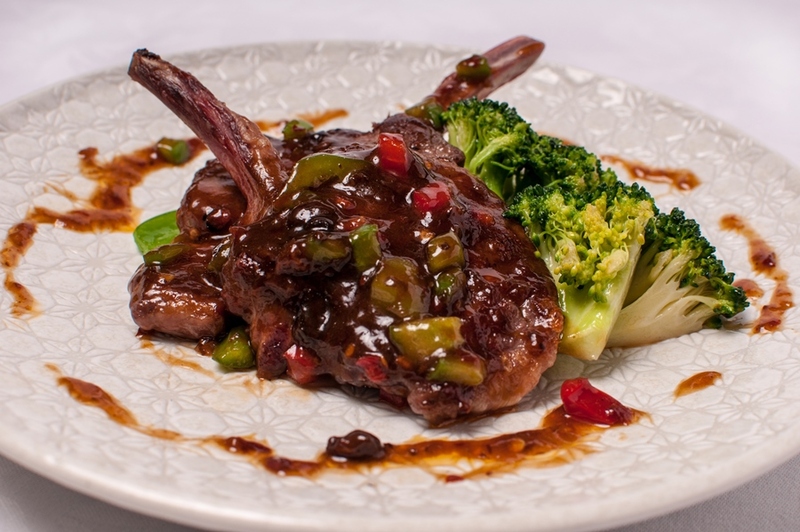 Enjoy Cantonese cuisine with their consistent service and river view. It also offers a wide range of option which suits your special needs, including gluten-free and vegetarian. Highly skilled Dim Sum Chefs start working around dawn at Red Emperor every day. 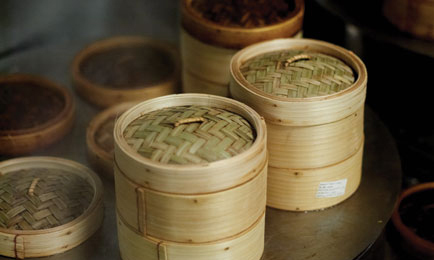 Vast varieties of Dim Sum are served traditionally on trolleys. Prices range from $6.00 to $12.00. 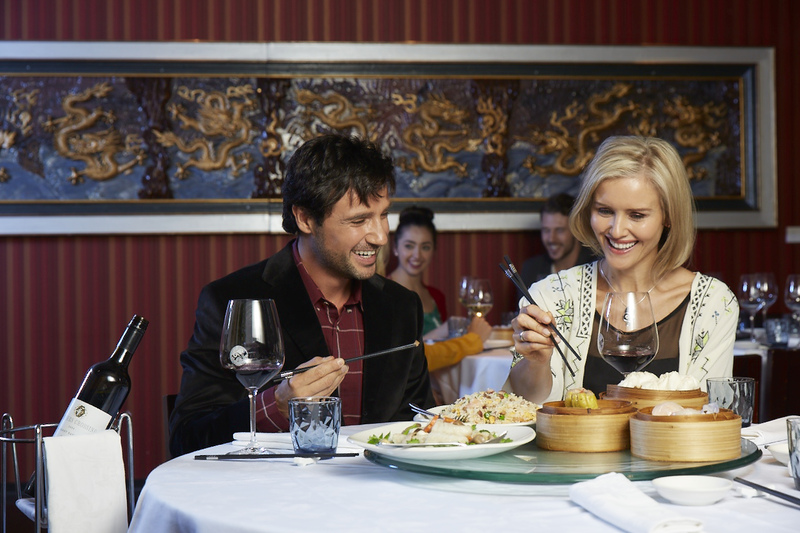 Choose to pay by actual consumption or indulge in ‘All You Can Eat Yum Cha’ at $45.00 per person on weekdays and $55.00 on weekends. Looking for a fantastic meal for special occasion? 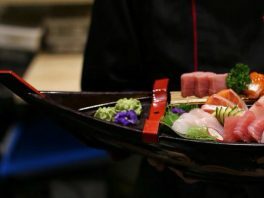 Red Emperor offer fresh seafood picked live from the tanks, including Snow Crab, Abalone and Coral Trout. 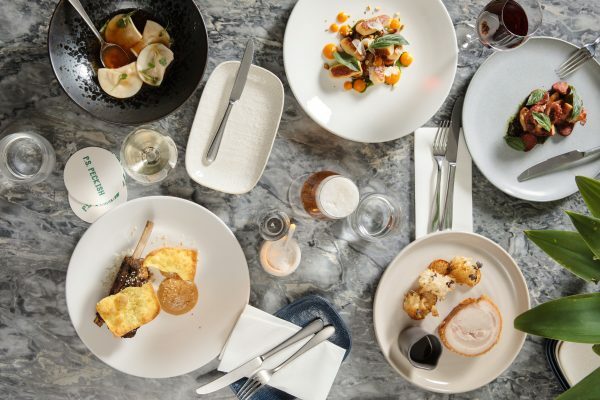 Not only serving traditional Provincial Specialities, but also ‘Dundee’s Selection’ ,which nicely combining Australian and Chinese style. Call now and explore a whole new world.